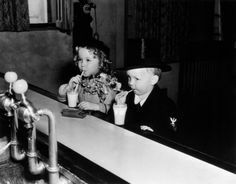 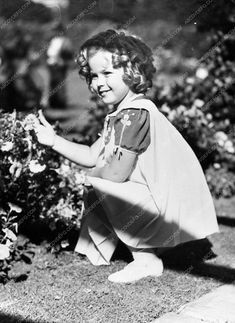 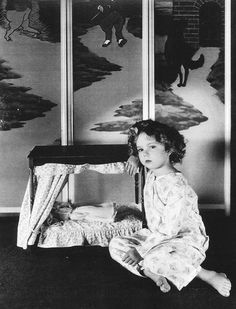 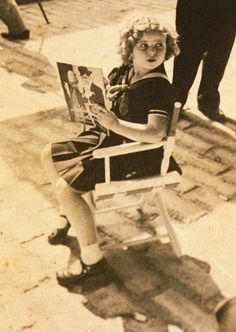 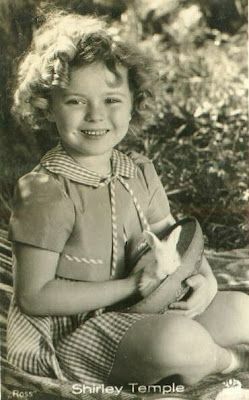 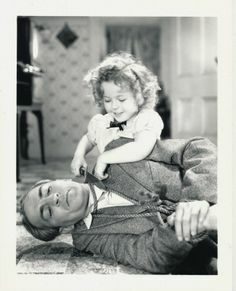 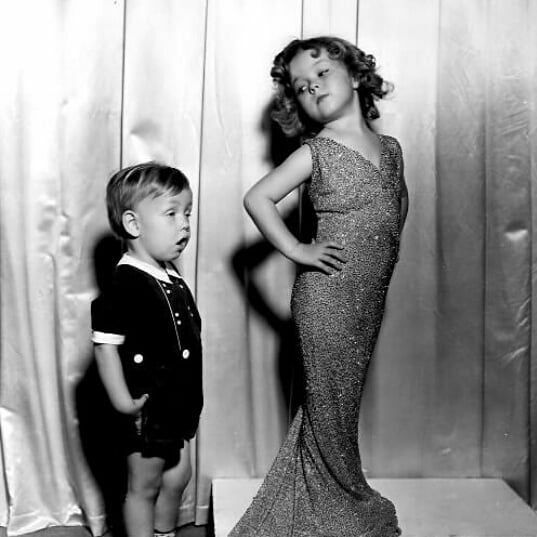 mothgirlwings: Shirley Temple and Baby LeRoy - . 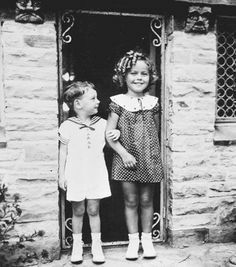 On the good ship LOLLIPOP. 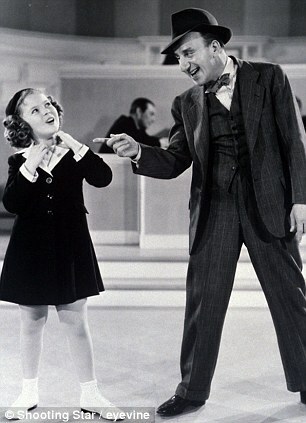 My hands next to one of my favourite performers. 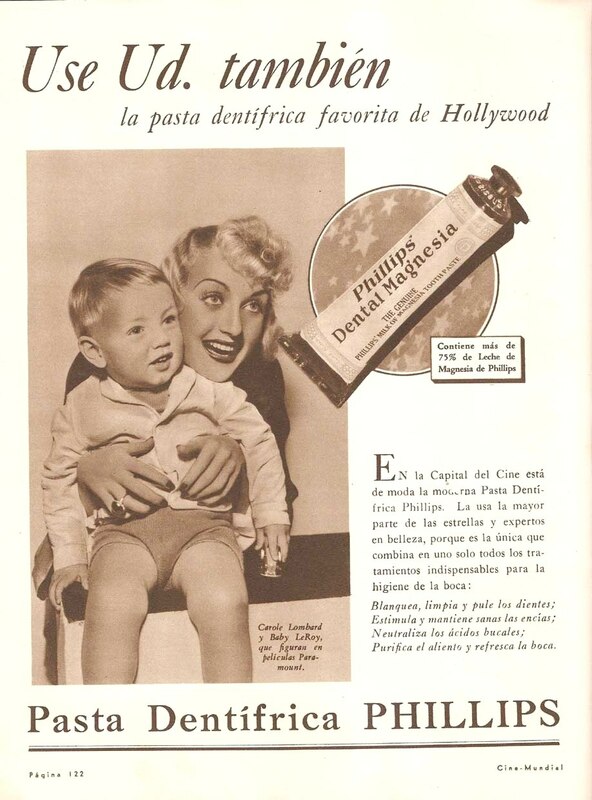 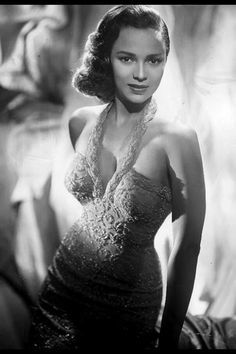 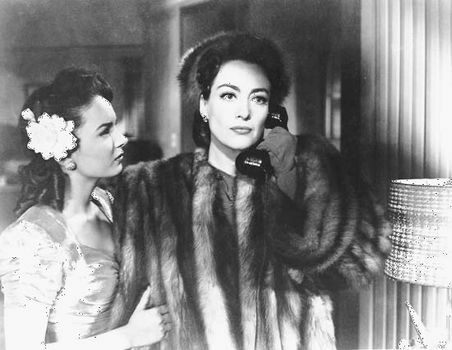 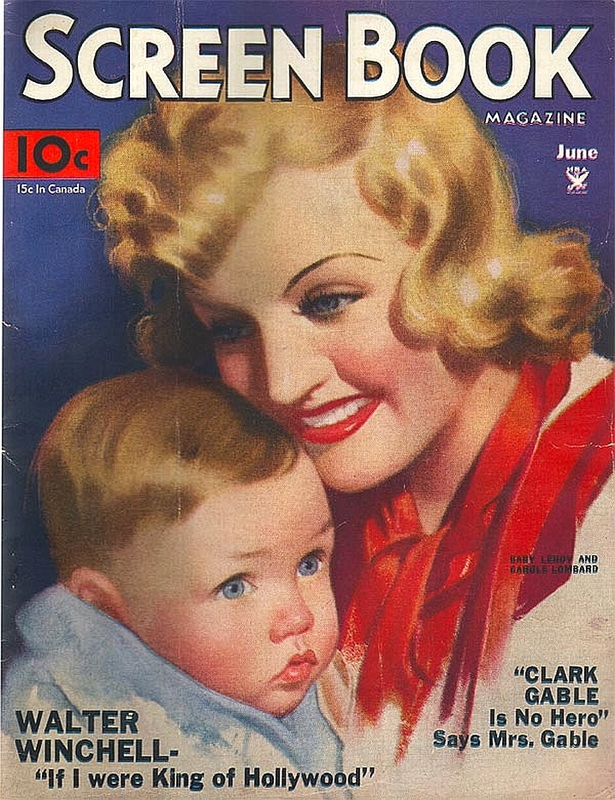 carole lombard phillips portuguese ad baby leroy . 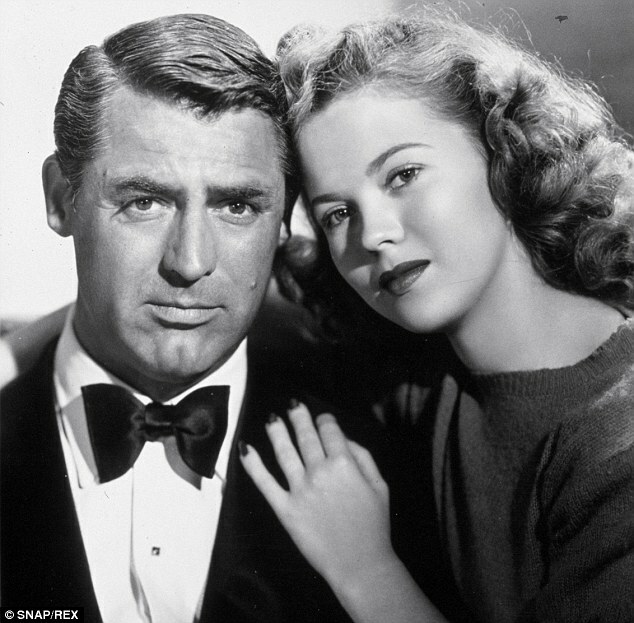 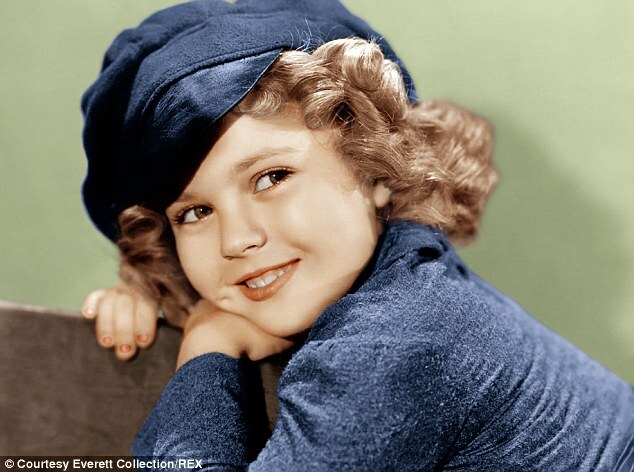 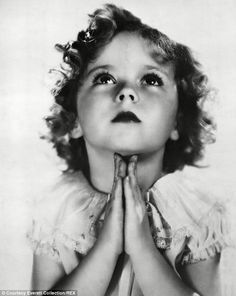 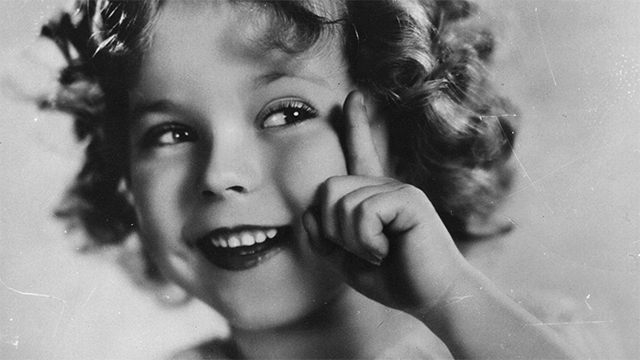 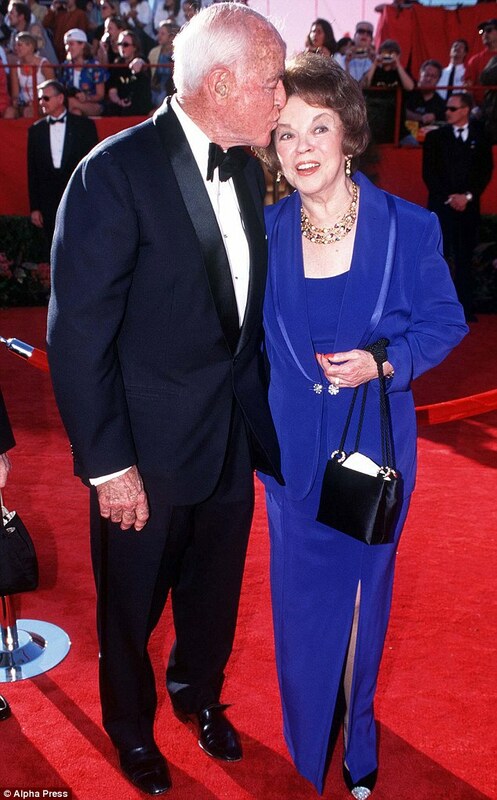 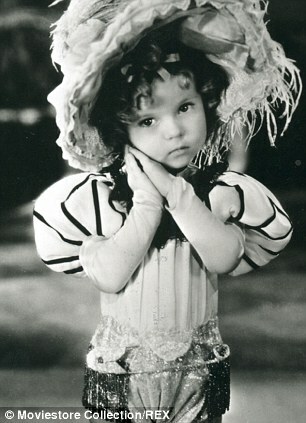 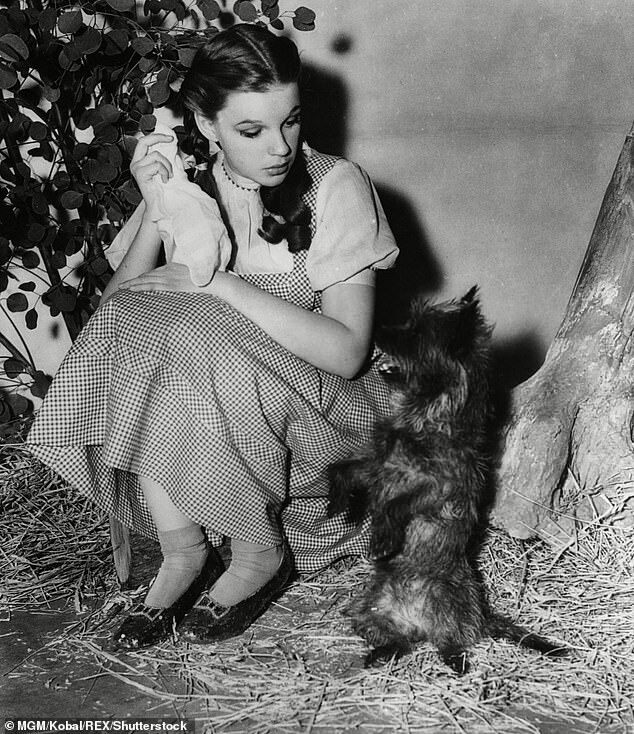 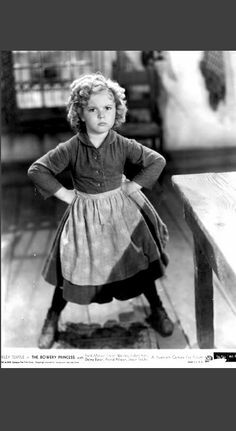 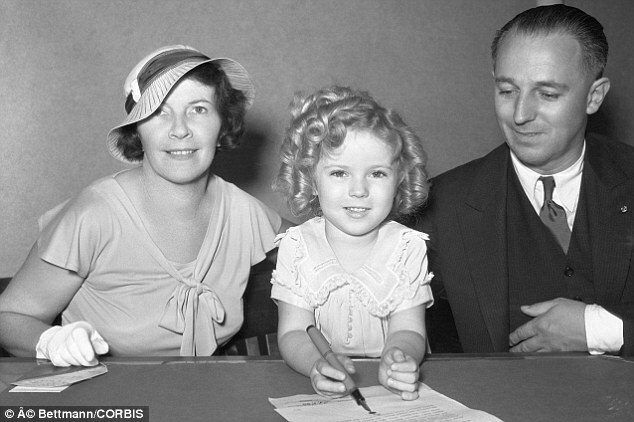 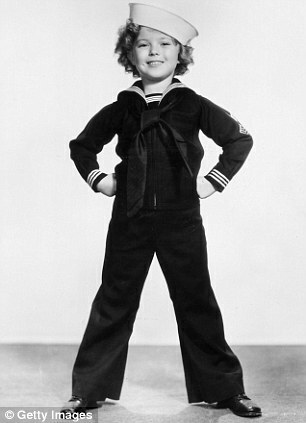 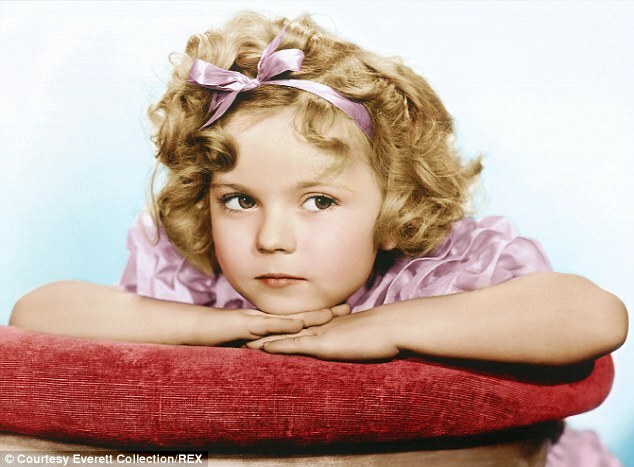 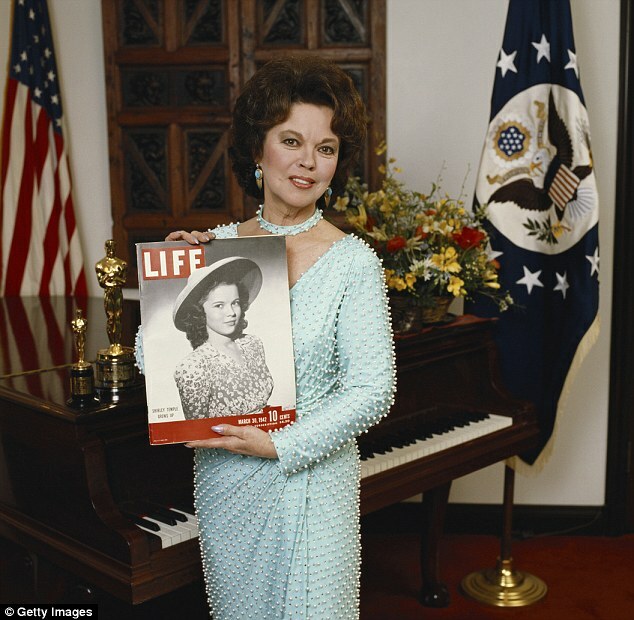 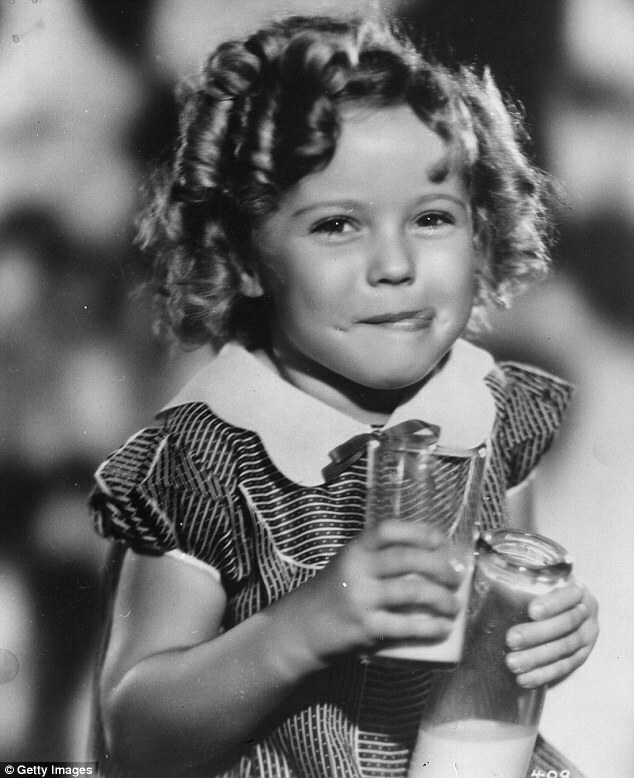 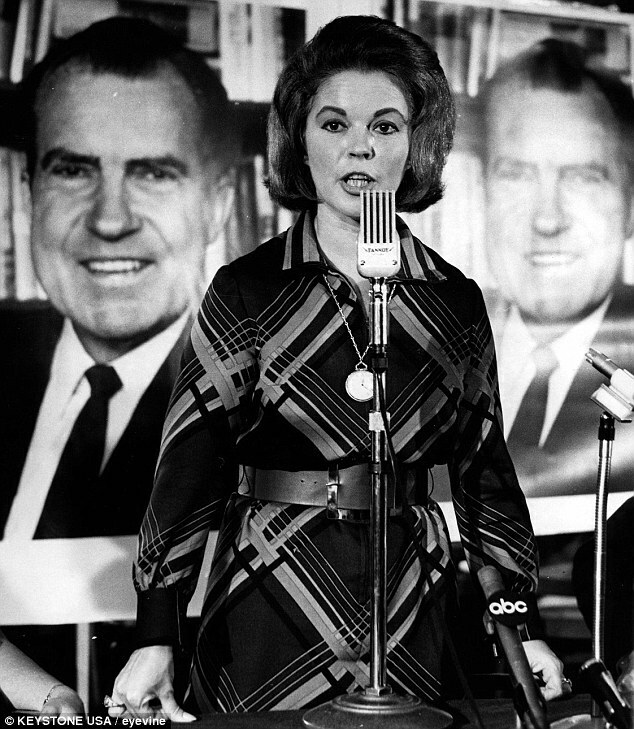 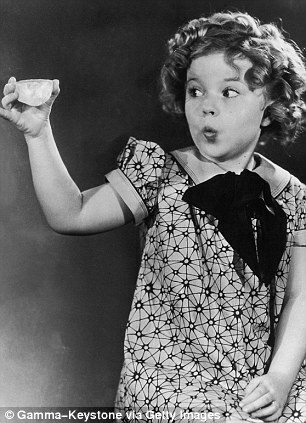 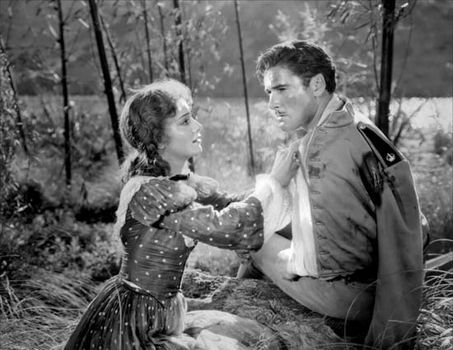 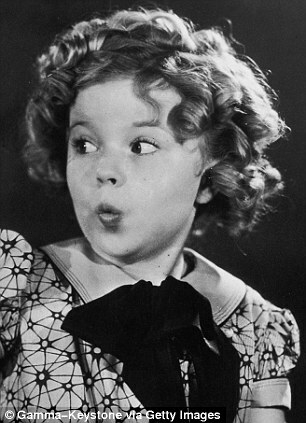 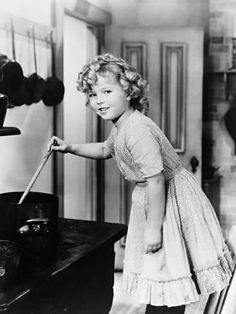 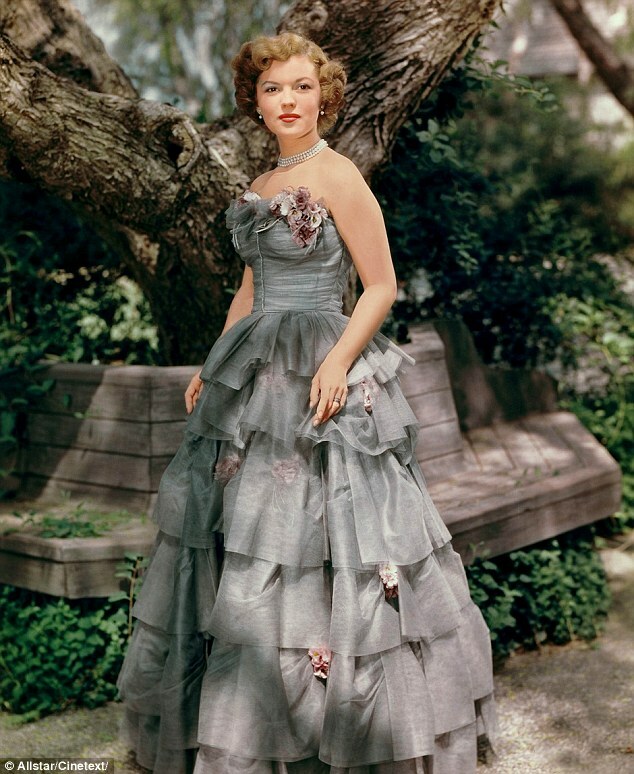 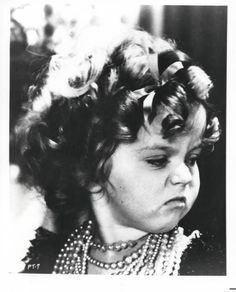 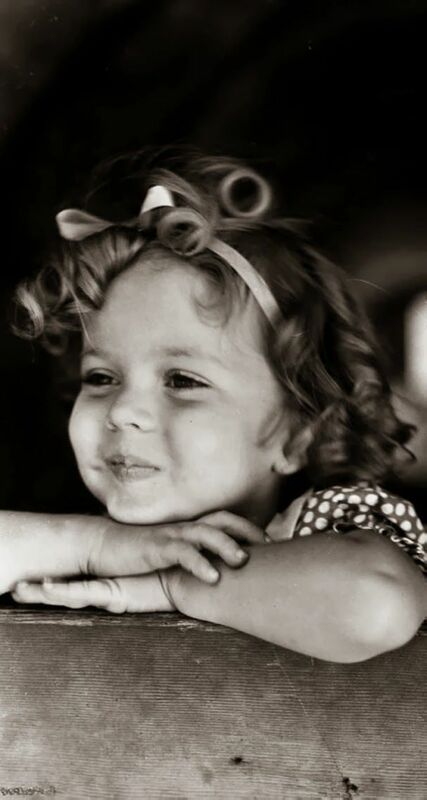 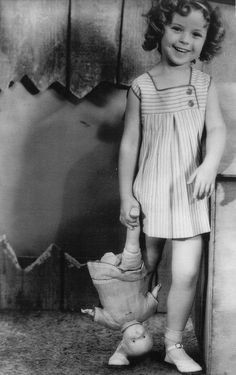 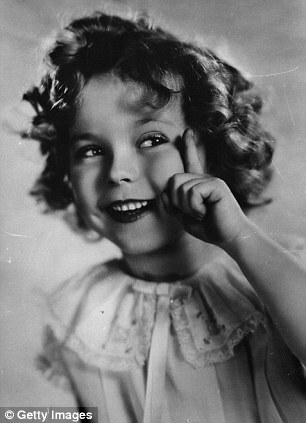 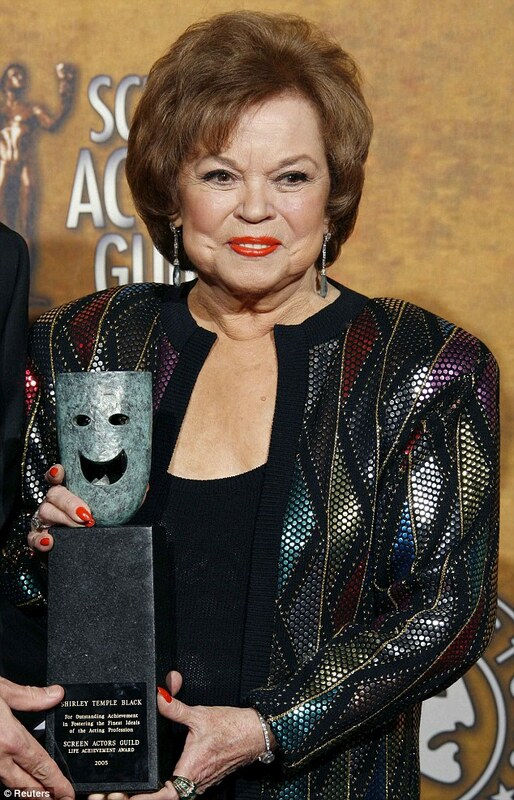 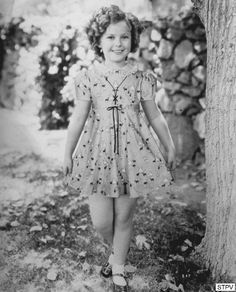 Shirley Temple sailed on the Good Ship Lollipop to Heaven on February 2014 at the age of RIP Bright Eyes!